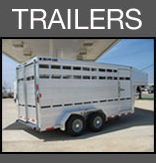 Smith Farm Trailer Sales is a family owned and operated business. Located in the NW corner of Randolph County, NC, we provide quality Alum-Line products. 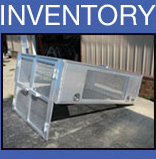 Smith Farm is the best destination for the farmer who needs a horse and stock trailer to head to the auction, or a contractor that needs a secure box for his tools. 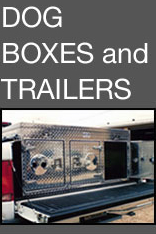 Find unmatched quality, strength, and lifelong value in these American-made products including: aluminum trailers, aluminum truck beds, and aluminum tool boxes. 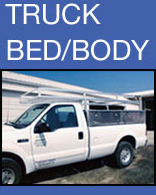 All of which can be customized, ensuring each customer can acquire exactly what they need to get the job done.